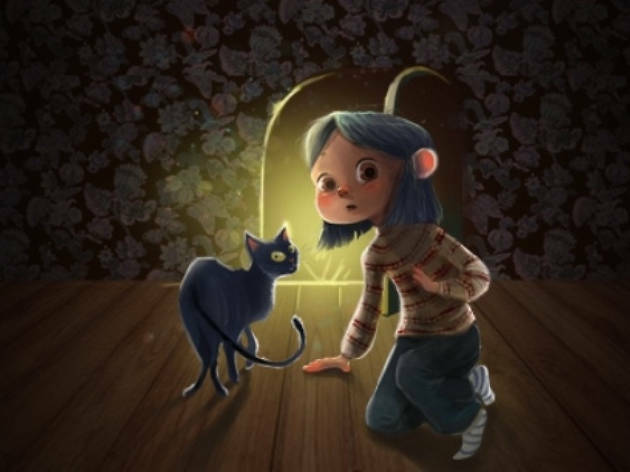 Tumble into this adventure based on Neil Gaiman's award-winning Coraline. The play sees Coraline Jones stumbling upon a secret door that leads her to the Other World. 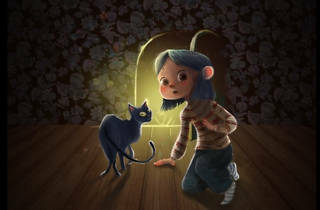 But not all is as it seems and soon Coraline needs to escape from the sinister events unfolding in the Other World.